Our professional landscape experts understand that every property has different needs so we offer a comprehensive array of services. These services range from simple to complex, while providing the customer service you need, the dependability you seek, and the attention you deserve. Our dedicated account executives provide consistent communication and quality assurance as they adhere to best practices in land and water care. We own our own equipment with $10MM in assets under management. Landscape enhancements improve the curb appeal and value of your property. Our professional team of architects, horticulturists and arborists offer landscape enhancement solutions to match your brand, vision and generate the optimal landscape. 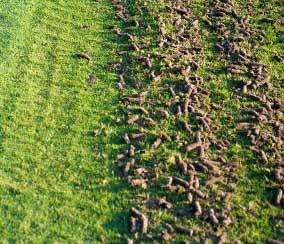 Whether it is a seasonal color change-out program, turf renovation plan or tree service, Prescription Landscape has the knowledge and experience you need. 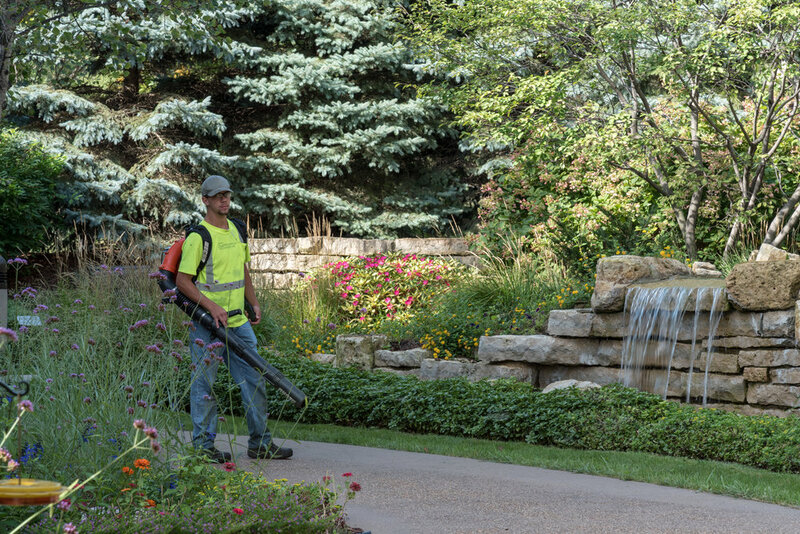 Each service is provided by one of our landscape certified professionals and is guaranteed to improve the health and appearance of your property’s landscape. Our clients expect variety in their landscape - some turf, pollinator gardens, plenty of trees, outdoor seating areas for clients and employees, water features, and more. That means that our approach to maintenance requires crews with multiple skill sets. 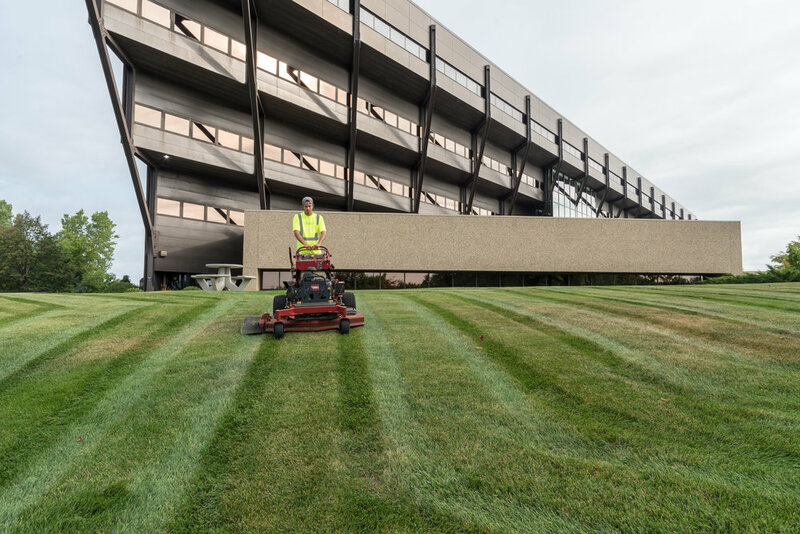 There is a 7% higher rental rates for commercial offices having high quality landscapes. Shoppers claim that they will spend 9% to 12% more for goods and services in business districts having a quality tree canopy. Shoppers indicate that they will travel longer distances to visit a shopping district having high quality trees and spend more time on site once there. Plants and trees add beauty to a landscape but they also add measurable value. Minnesota plants and trees need to be climate-appropriate and have the right balance of light, pruning, water and fertilizer. Trees and shrubs that are well-placed as part of a landscape design improve property value, control storm water runoff, reduce carbon dioxide and save energy. 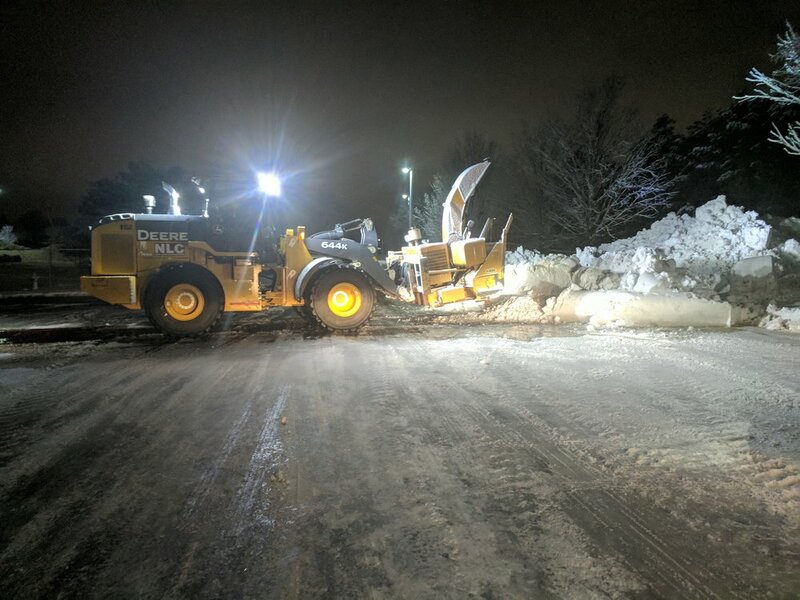 To ensure your property is safe and fully accessible throughout the snow season, our credentialed snow and ice management crew provide all your winter services under the direct management of Area Snow Managers and a Director of Snow-Ice Operation. We feature the important qualities of affordability, professionalism and availability by maintaining appearance, mobility, and safety throughout your property. We are Level II certified by the Minnesota Pollution Control Agency (MNPCA) so we know how to help you to reduce chloride being flushed into watersheds. Hire certified salt contractors. Learn more at MNPCA. 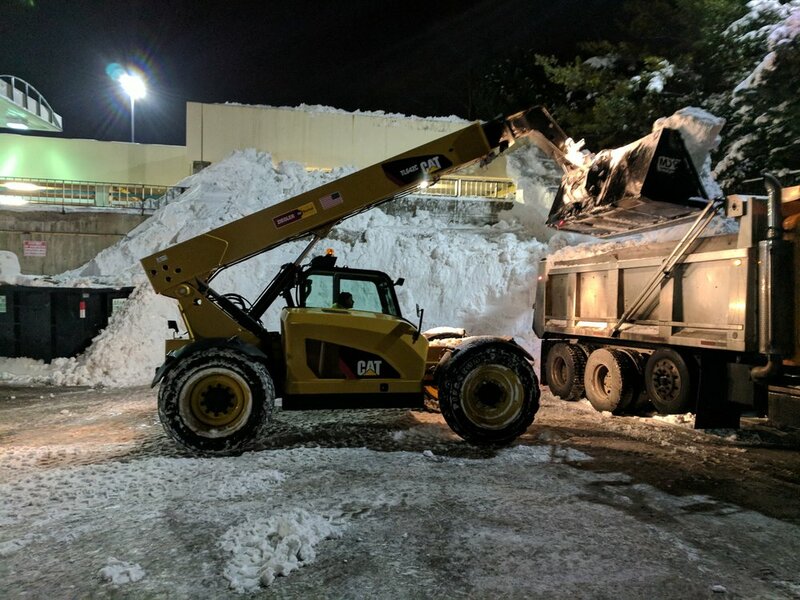 Sometimes you need expert advice from people who are deeply entrenched in landscape construction, turf, plants, trees, snow services or water management. We have credentialed experts in each field. They bring a holistic approach to each area of inquiry since they are part of team that understands the consequences of their recommendations on the year-round, long-term needs of a property’s landscape. 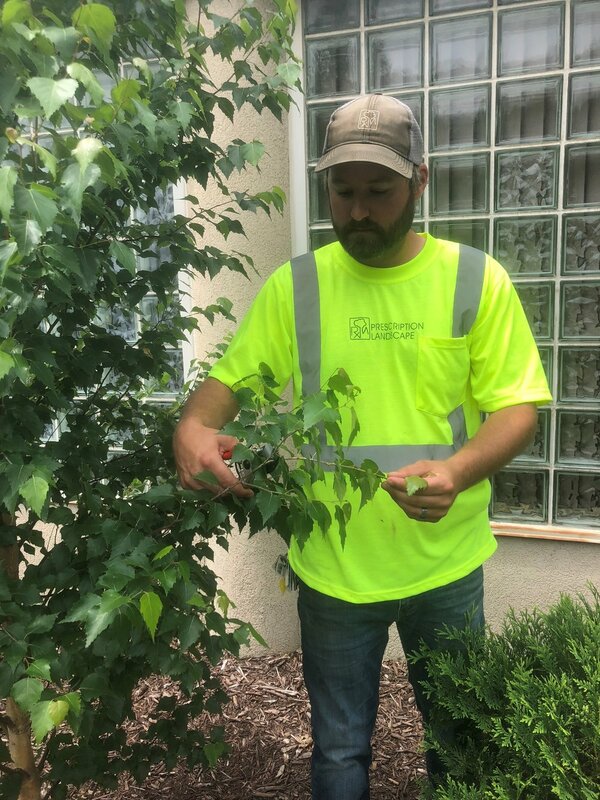 Credentials include degrees and certifications in arboriculture and horticulture (MNLA, CLP, CTP), irrigation (CLP, CIC, CLIA, CIT, PLT, BT), landscape architecture (PLA), various applicators licenses and snow-ice (CSP, ASM, Level II MNPCA).